If you’re scrambling to read (or watch) everything you can about Drupal 8 before DrupalCon Barcelona, don’t sweat it. With the right direction, you can find the best "how to" resources for free. But you’re not easily duped—separating the wheat from the chaff isn’t free, it’s time-consuming. 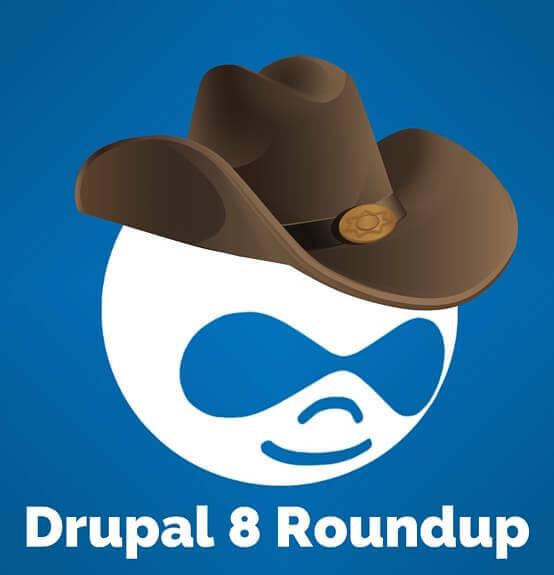 It doesn’t help that rumors about Drupal 8 have been spreading like wildfire. 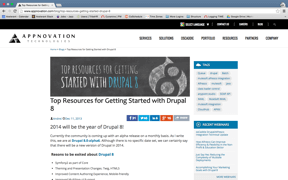 That’s why we’ve rounded up some of our favorite learn Drupal 8 resources. It's not an exhaustive list, but every resource was specially selected by members of our distributed development team. Now you can learn something else about D8, directly from contributors and developers working with it every day. 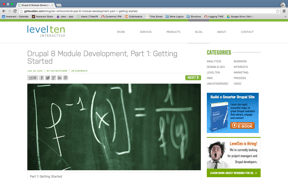 The first of a series of blog posts centered on helping developers get ready for Drupal 8 module development. In this part, readers learn how to use a Symfony controller to set up a module with an admin screen. What's most useful about it (and why)? What Projects does this resource cover? It’s centered on Drupal Module Development. How long did this take to read? 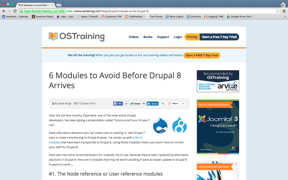 This is a list of modules that should be avoided, based on recommendations from a Drupal developer on which modules will be replaced in Drupal 8. It’s meant to make an update to D8 easier. 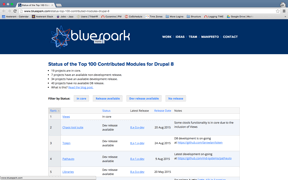 It’s a list of 100 of the top contributed modules for Drupal—racked and stacked. It includes statuses, release dates, and other notes. This blog post addresses some of the core skills, tools, and best practices needed to be ready for the update. 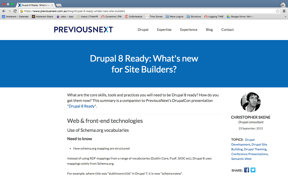 It was initially used to supplement a DrupalCon presentation on general D8 preparation. 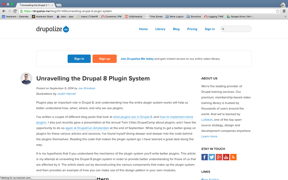 This article emphasized the importance of D8 plugins and was written for Drupalers who want to learn about why, when, and how they should be employed. Drupal core, but also Drupal Contribution and Custom Modules. 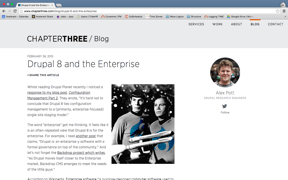 This is a list of general resources and reasons to be excited about Drupal 8. 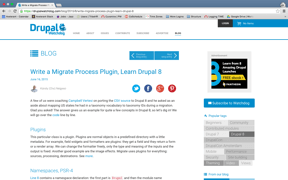 It’s a live piece on the migration of data in Drupal 8. It links to a tutorial and lists other helpful pages below the article. 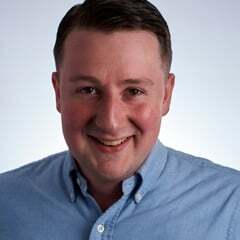 It’s all about data migration. It’s a blog post covering several D8 plugin concepts. It walks you through each section with a relevant, hands-on approach to learning Drupal 8. 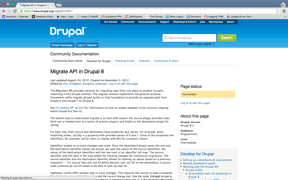 Drupal Migration and Drupal Core. 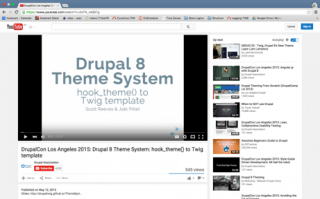 It’s a presentation that was given in DrupalCon Los Angeles 2015 to users looking to learn about Drupal 8’s new theme system and what this means for the future of theme development. This video is about Drupal Theme Development. How long did this video take to watch? This blog post makes the case that D8 was not built by big business, and that everyone has the freedom to use it, study it, and change it. If you’d like to add to our list, submit your suggestions for additional Drupal 8 resources in the comments below. If they’re helpful, we’ll add them to our list with more comments, and give you submission credit.